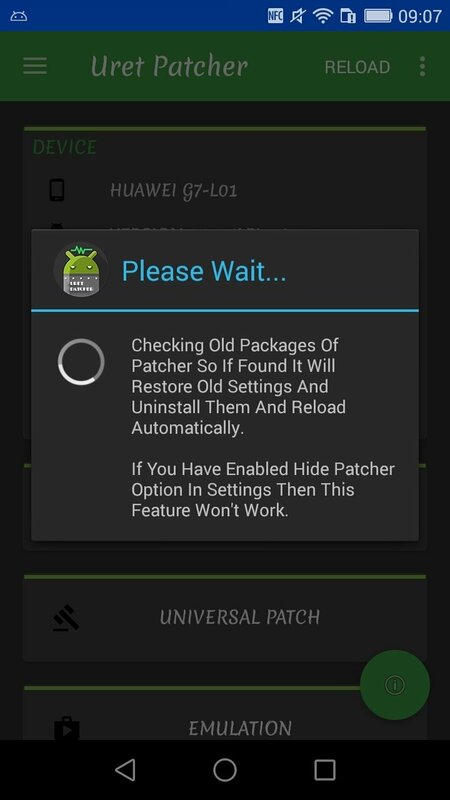 Looking for an alternative to Lucky Patcher for Android that allows you to hack application? 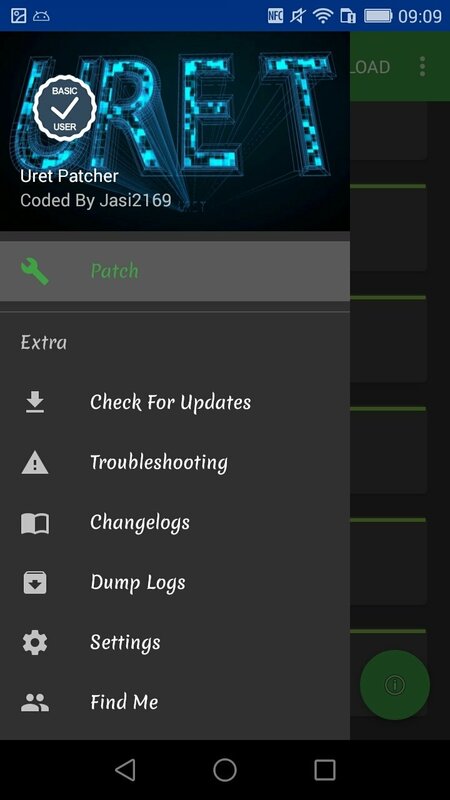 Look no further because all you need is Uret Patcher. 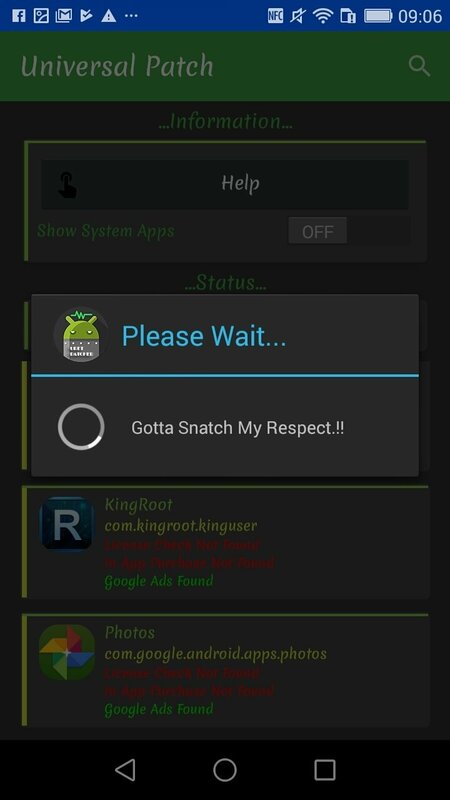 However, remember that you might be doing something illegal or infringing certain copyrights. 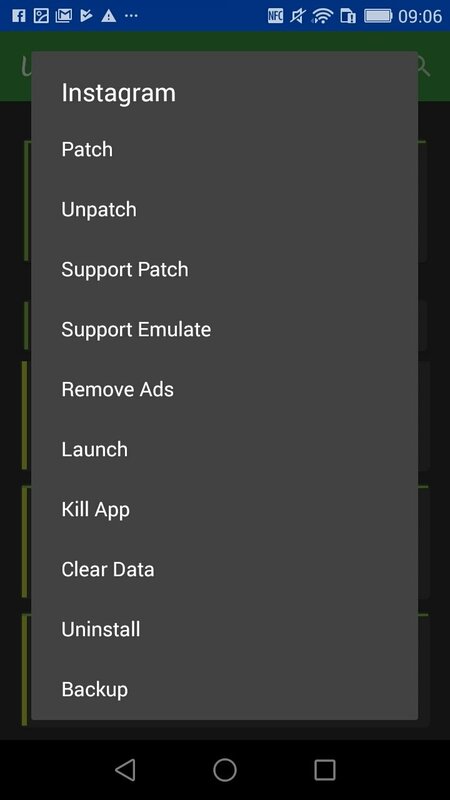 That's basically the target of this tool that offers us amongst its functions the possibility to patch apps installed on our smartphone or tablet to remove adverts or make in-app purchases without spending a single cent, amongst other advantages. 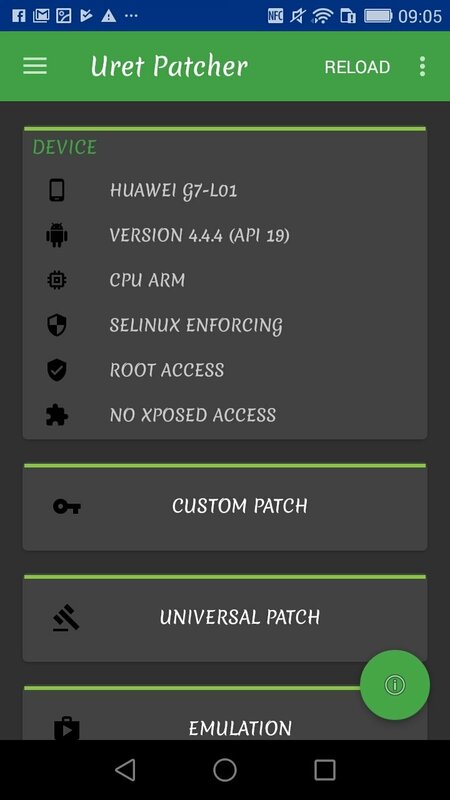 Custom patches for both system and downloaded apps. 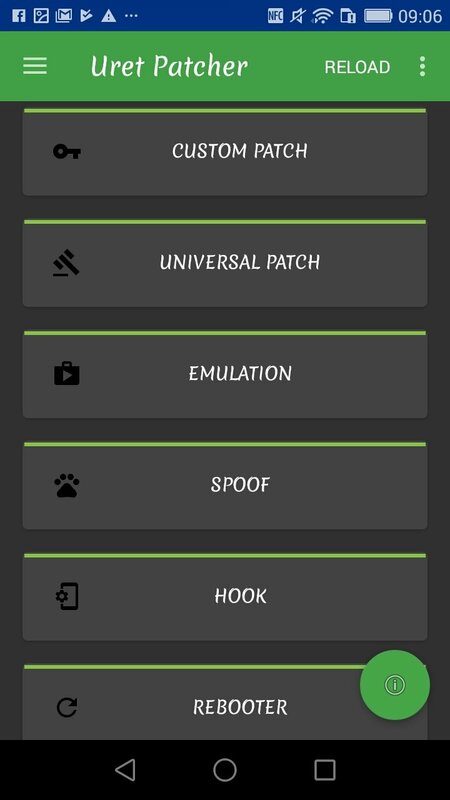 Universal patches to verify the license of any Android app. 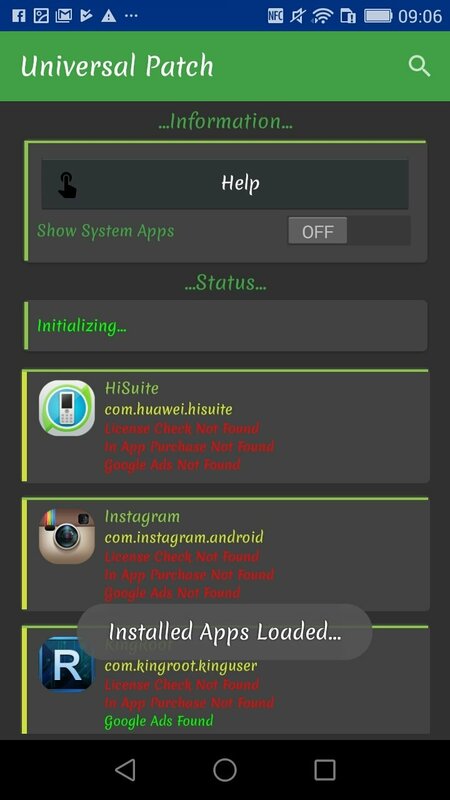 Emulator to license apps just like on Google's servers. 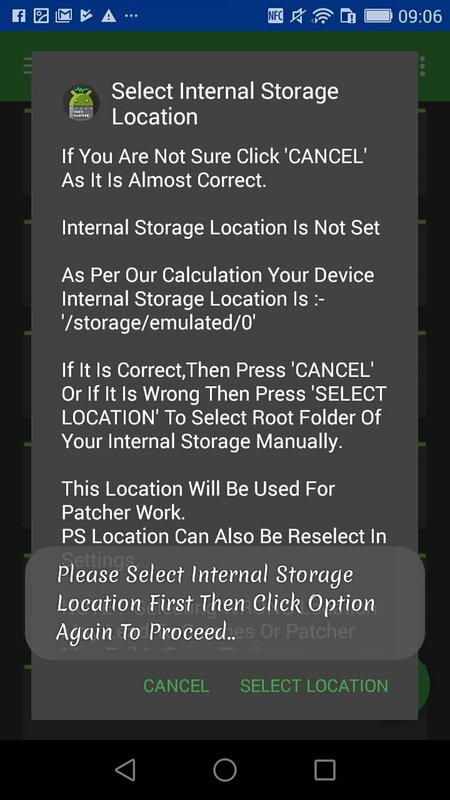 When it comes to downloading and using this application remember that, although it can run on non-rooted phones, you might not be able to make the most of all its features that you could do with the corresponding superuser permissions.